That’s right, yet another awesome promo for all WeChat users. This time it’s for the drinkers and those who hang out around Scott Garden in Old Klang Road, Kuala Lumpur. Buy one pint of beer (Guinness or Kilkenny) at only RM18 and get the second pint completely free of charge. Only happening at at The Remedy or Remedy Plus (Remedy+) in Scott Garden. 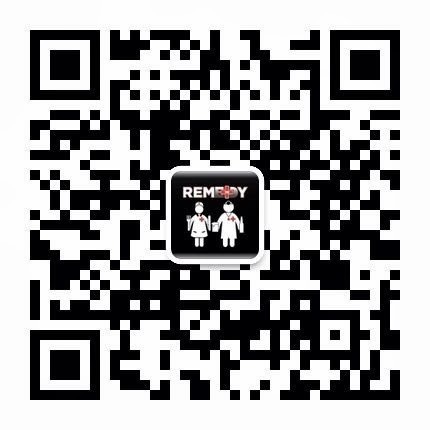 All you have to do is to follow the official WeChat account of Remedy (WeChat ID: TheRemedyKL) or scan this QR Code, then click on the pop up message to redeem, and simply flash your voucher to the cashier/staff when your beers are served. The promotion will be running from the December 19th 2013 to January 2nd 2014. A WeChat x Remedy X-mas & New Year Party was held at Remedy Plus (Remedy+) the other day and I was surprised to see what great crowd the bar actually has. 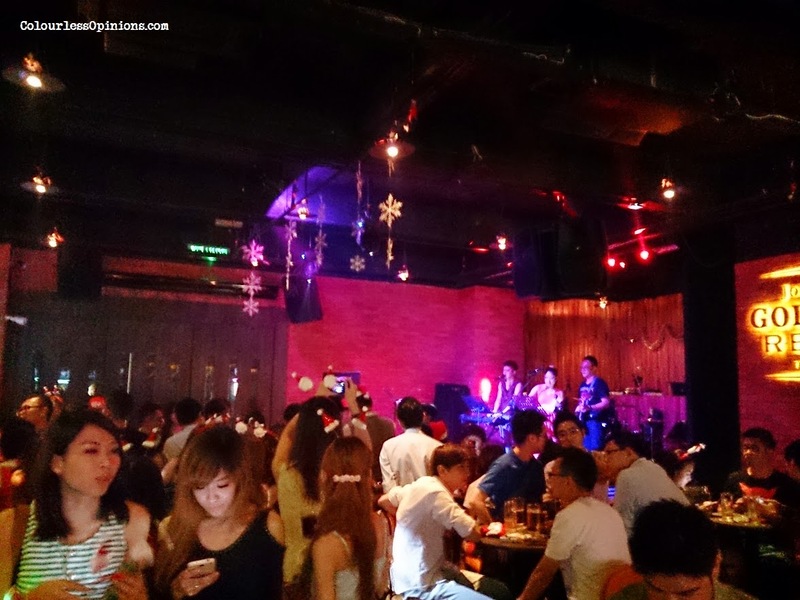 Food, drinks, live band, digital darts – certainly a decent place to hangout at during happy hours or after work if you stay or work around the neighbourhood. However, I’d advice you to make reservations in advance to avoid not having a table for you and your friends. Anyway, don’t miss the opportunity. Go to The Remedy or Remedy+ and redeem your free ice cold beers!